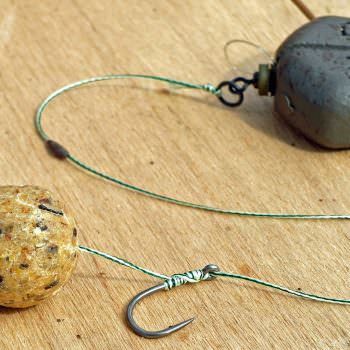 Catching carp in the tougher autumn months is never just a question of bait quantity. Here are some of my best tips and tactics for that time of year. During the carping year there are only two seasons when I put all my energy into serious carp fishing: Autumn and Spring. 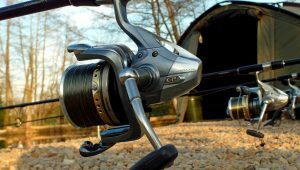 This article is all about the autumn and for those of you who are serious about catching big carp, autumn is a great season (so is winter when you get a mild weather spell). The weather plays a big part at this time of year but, for the past 3 years that we have been here, the weather in Northern France in October has been consistently good. Better in fact than April. The weather is mild and frosts are nonexistent. The one predictable feature of October has been the rain and trust me, it really does know how to rain here! This October is a classic example of what can be expected: big south westerly winds, lashing rain at times, gorgeous sunny spells at others and mild temperatures. Sounds like perfect carp fishing weather to me! This is always a hot topic of conversation amongst carp anglers, but I think taken at face value it can be very misleading. Last October for example, I witnessed very heavy feeding activity, but I knew they weren’t feeding on the bottom. I had multiple groups of carp crashing out all night long over a couple of my rods and yet didn’t even get a liner! When I did trick one into having a snack, the reason for the action was clear as a water flea happily presented itself onto the pale flank of a 31lb mirror I’d just caught. Water fleas or Daphnia are a form of zooplankton. The term refers to any small water born insect that hatch out of the silt and attempt to make their way up to the surface of the water. Carp love Daphnia, and are programmed to consume as large a quantity of this natural food source as possible when it’s available. The key word here is availability. Daphnia only hatch when the water temperature is perfect for them to do so. The water temperature at the time was just below 15 degrees which is incredibly mild for the end of October. In my experience, zigs can work exceptionally well during these times. 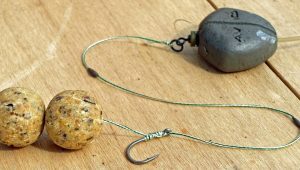 However, I do not believe the tactic is suited to all waters; zigs are not suited to Beausoleil and are banned here due to the risk of foul hooking a catfish or a sturgeon. 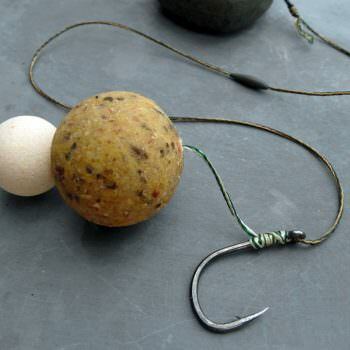 Carp fishing on the bottom during a Daphnia feeding frenzy can be frustrating but bites are still there to be had with the right approach. 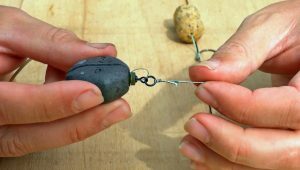 It’s difficult to watch or listen to carp after carp crashing over your rigs without getting a pick up. I’ve made the mistake in the past of thinking that all of a sudden my rig has stopped working and turned myself in knots trying to solve the problem that way. It will only make the situation worse and reduce your chances of a pick up even further. The other fatal mistake that’s easy to make is to continue to apply bait in this situation. The carp aren’t feeding on the bottom, giving them more food to eat off the bottom will simply reduce your chances of a pick up further. 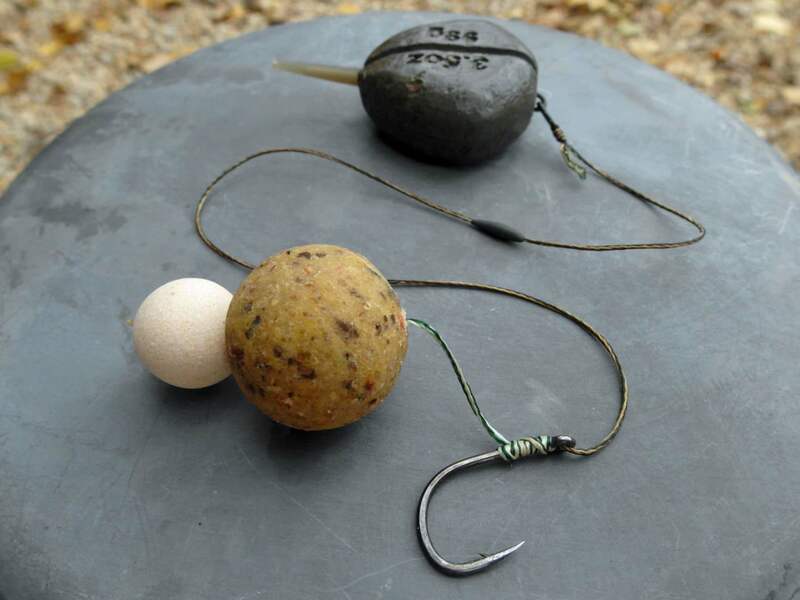 ● Fished over my favourite simple carp rig, “Tight and light” as I call it. I believe it works because at some point, one of the carp will have enough of competing with the other carp for the quantity of daphnia that is available. The carp is still hungry and drops its guard to feed on my neat little spread of bait. My rig does the rest and it’s yet another carp for my album. So does the big autumn feed up happen? Yes it does, but you can bet your buzzers that the carp will concentrate on milking all the natural food available first before they resort to feeding on your offerings with gay abandon. 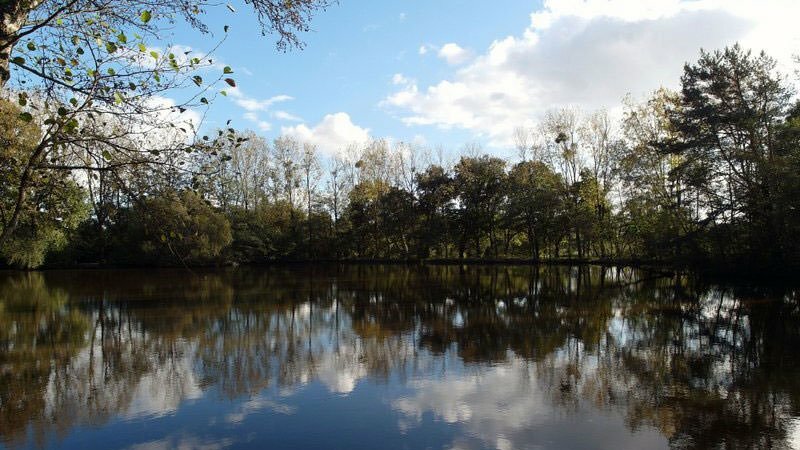 Autumn is no different to any other of the carp angling seasons in this respect. 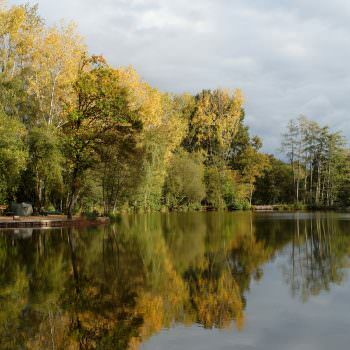 This autumn here at Beausoleil, it’s very clear to see that the mild air and water temperatures are concentrating the bulk of the carp activity down the shallow ends of the lake. Once these temperatures fall, the carp will move out into deeper water. What’s also interesting to see is that the catfish are still active. I continue to witness rolling and predatory strikes on unsuspecting silver fish. The bulk of this activity is occurring in the middle of the deeper section of the lake. Last year, one of our guests caught not one but two big catfish at 84 and 88lbs in the middle of October. I’ve even had a particularly keen moggie nail a solid PVA bag in November which took me by surprise somewhat! 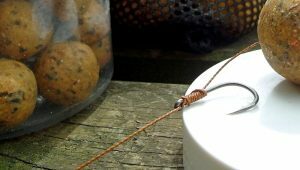 Another advantage of fishing with small marginal traps is that it enables me to move them about or relocate swims entirely should it be justified without the fear of leaving behind a large bed of bait for the fish to gorge on after I’ve left. 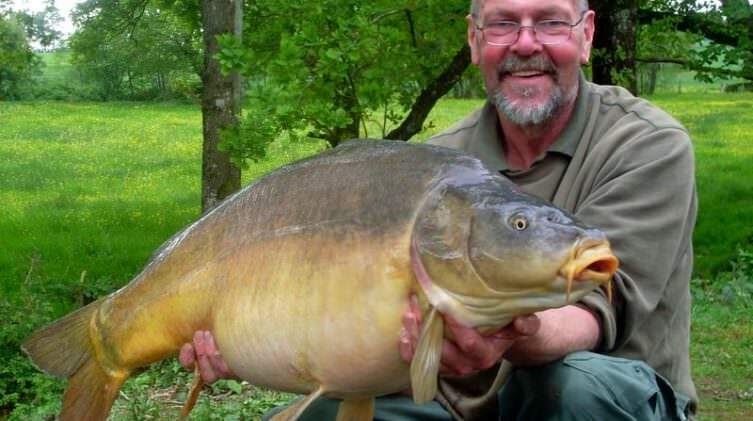 Catching a carp of any size should be treated as a special experience. But catching specimen carp while fishing in the teeth of a wild south westerly wind is an exceptionally good experience and one I enjoy thoroughly. My autumnal campaign last year at Beausoleil went brilliantly and in 8 nights of fishing I caught seven carp at a rate of one per night on the Beausoleil rig with a snowman presentation. The smallest weighed in at 28lbs and the others were all low thirties. My advice is to get out on the bank and go catch some carp. Don’t worry about the weather, strap your water proofs on and go for it! 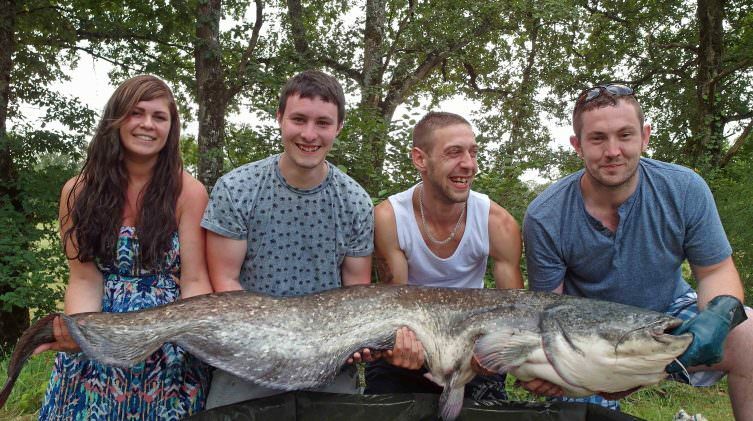 Previous Post - First 100lb catfish at Beausoleil and new lake record!